"Our whiskies are relatively expensive," Akuto says, "and they're intended to be drunk over time and savored." When you think of the world's whiskey capitols, Kentucky and Scotland might come to mind. But Japan has held its own in recent years, and The Guardian has the story of an incredibly tiny producer who is attracting international attention. Ichiro Akuto opened his distillery—the smallest in Japan, which consists of just two small pot stills and 14 employees—a little more than a decade ago. Since then, the single malts produced in the miniscule space have become highly sought-after items in the whiskey world, with many willing to pay hundreds for a single bottle. Akuto is one of many upstart Japanese whiskey distillers. "We love perfecting the art of making things," he says, "so you could say we're quite geeky in that respect. That determination to do things right extends to whiskey." It was Akuto's grandfather who initially became interested in whiskey making while running his family's 300-year-old sake brewery. Akuto's father imported two stills from Scotland and proceded to dabble in whiskey, producing 400 casks. Following the sale of the family sake business, Akuto took a chance on bottling his father's neglected casks. Since 2008, his new company has ramped up to 90,000 bottles per year, selling to thirsty customers both locally and around the world. His success has been in part thanks to the number of awards and praises Akuto's company, Venture Whisky, has earned from authorities in the field. 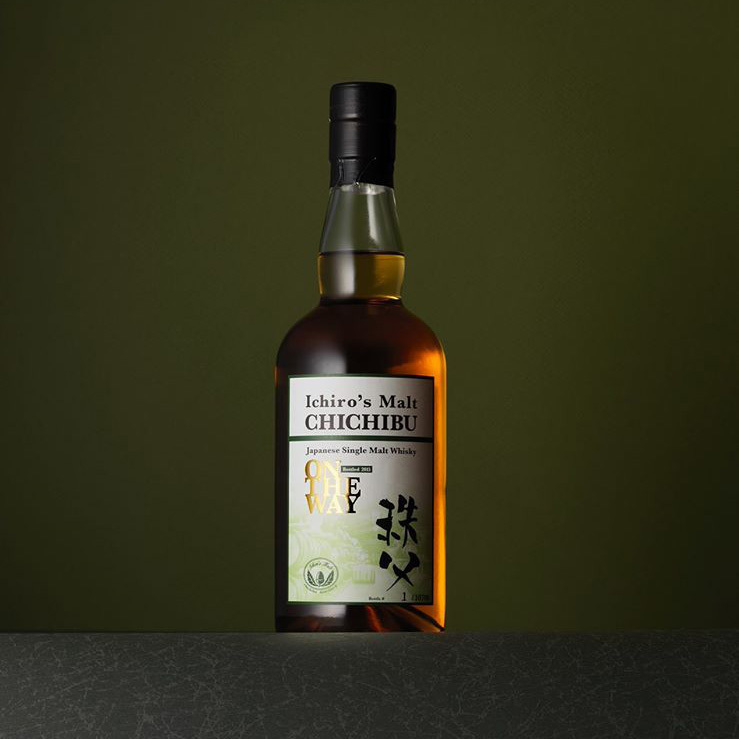 The Whisky Magazine has given numerous awards to the single malts, and this year the World Whiskies Awards gave Akuto top prize in the Japanese single malt category. Though several larger Japanese whiskey producers have found international recognition in recent years, Akuto has no plans to emulate their strategies. "If we were interested in just making balanced, easy-to-drink whiskies then we would ineveitably have to compete with Suntory and Nikka," says Yumi Yoshikawa, an ambassador for the brand. "We're trying to do the opposite—making whiskies with character that are not necessarily balanced or easy to drink." Akuto's biggest hit came with a bottle called 1960 Karuizawa Single Malt, which was made with whiskey recovered from his family's former sake brewery and sold at auction for $118,500, a new record for a Japanese whiskey. Those looking to buy a slightly less pricey bottle can keep their eyes peeled for Akuto's next big planned releases, including a 10-year-old whiskey to be released around the 2020 Tokyo Olympics—but don't expect it to be a bargain. "Our whiskies are relatively expensive," Akuto says, "and they're intended to be drunk over time and savored." Psst, Wanna Invest in a Whisky Distillery?